The season of bare legs is in full swing, so it’s time to replenish your wardrobe with another pair of beautiful light shoes. And the pastel scale in the palette of new collections refreshes the actual minimalism. Most designers in the spring-summer season “gave” to warm mauve and powder shades more than half of their collections. We offer you a love of pastel colors. 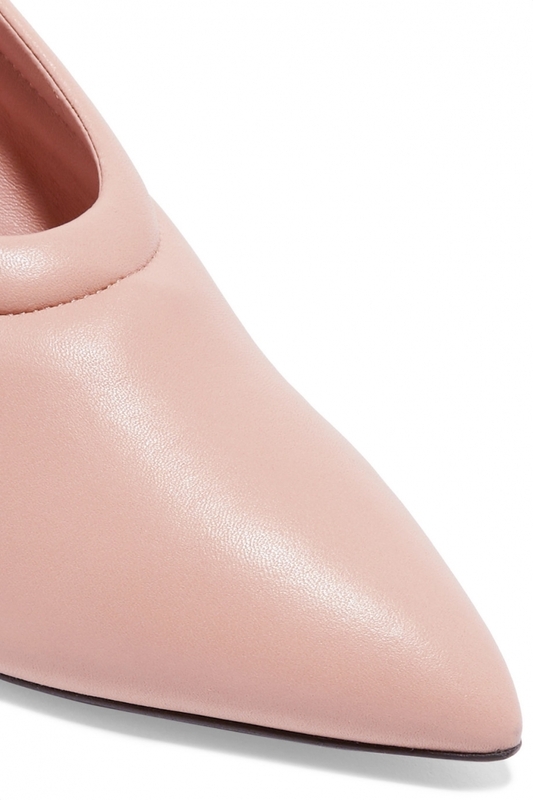 If you already have a classic pair, you should take a closer look at the shoes of Jil Sander, where you can reach the office and walk around the city all day, without feeling tired and without the risk of injury. Such shoes can be for you the ideal option for the summer: a low heel and a closed shoe in the favorites of women of fashion, and about the color and say nothing – tenderness in the flesh.